Employees under the Nation Builders Corps (NABCO) programme have put on hold their planned nationwide demonstration. The demonstration was originally scheduled for Friday, April 12 to demand monthly arrears, which the employees say have been up to five months. 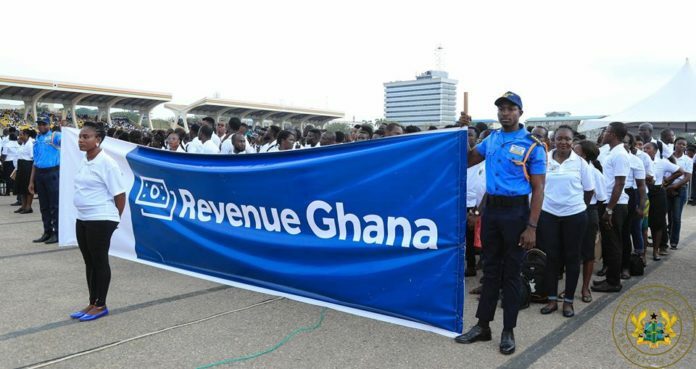 The graduates, who have been enrolled on eight different modules of the the programme, have been working since its inception in November last year but say some have not received their promised GH¢700 monthly stipend for which reason they had planned to embark on a nationwide demonstration. 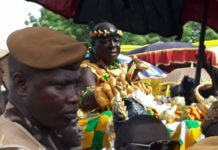 Acting under a group called NABCO Coalition, the organisers directed members to get ready for the mass action and reaffirmed same on Wednesday, stating it will not compromise on partial fulfillment of the demands. The Coalition demanded the NABCO secretariat to pay all arrears from November last year to March this year before Friday. 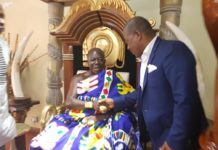 But leader of the coalition,Nana Barimah Asamoah, Thursday told Portia Gabor on TV3’s Midday Live that they have decided to back down on their earlier plans because the secretariat has shown positive signals of fulfilling their demands. According to him, some of them have since Wednesday started receiving their arrears and if they are paid up by next week, they will not demonstrate again. He, however, added that they will monitor and assess how sustained the payment will be to decide whether or not to continue the demonstration.